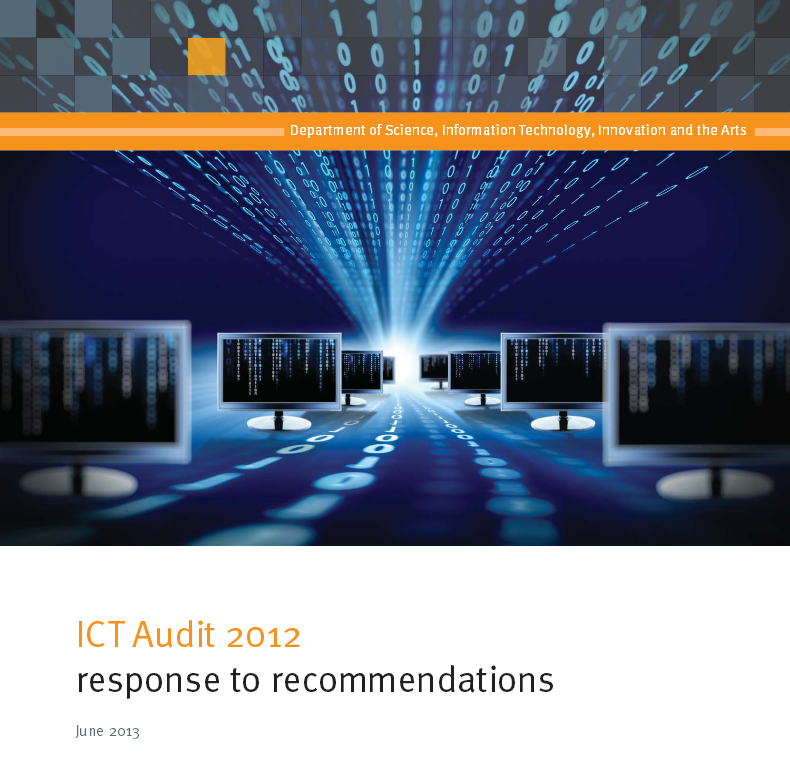 In 2012, an audit of ICT within the Queensland Government was undertaken by the Queensland Government Chief Information Office which aimed to identify the condition and performance of the current state government ICT portfolio. 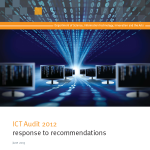 Government owned corporations, statutory authorities and Queensland Government bodies were excluded from the ICT audit, as was the health payroll system which was already under separate review. This is the first time an ICT audit of this size and scale has occurred in Queensland and it has provided the Queensland Government with valuable information. We now have a strong baseline to move forward. Posted in eGovernment, Federal, Governance, Local Industry, Primary Industry, Qld, Services Industry and tagged assets and services, Commission of Audit, Government, ICT, ICT initiatives, procurement, Queensland, service delivery, statutory authorities, strategy and governance.